As a players style evolves and grows so must their yo-yos. A good case is a must to protect their yo-yos and to bring them around. 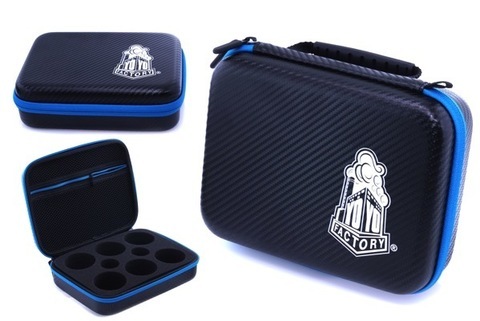 The new YoYoFactory Hard case is a structured yo-yo carrying case with a hard durable outer shell. 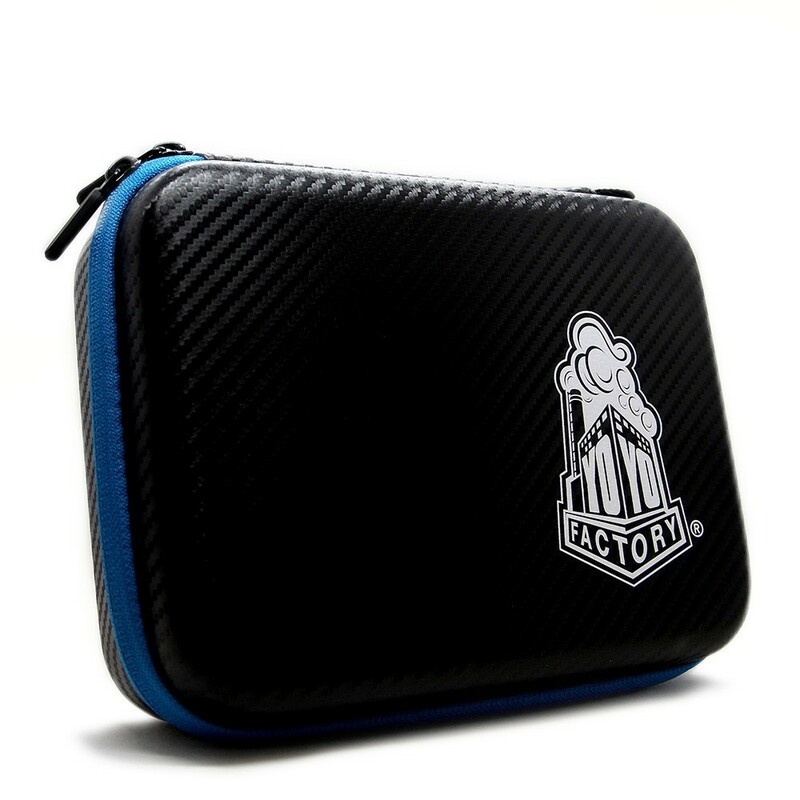 The harder outside layer offers greater protection while comfortably fitting 6 modern yo-yos plus parts and string in a zippered pouch. Perfect for traveling with a your favorite yo-yos and all the necessary parts and accessories you might need on your journey! Luxurious look & comfortable size.